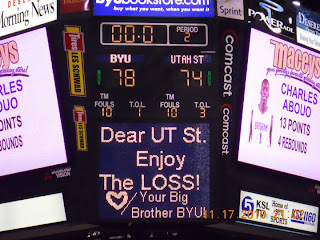 Today I am grateful for BYU Cougar basketball. 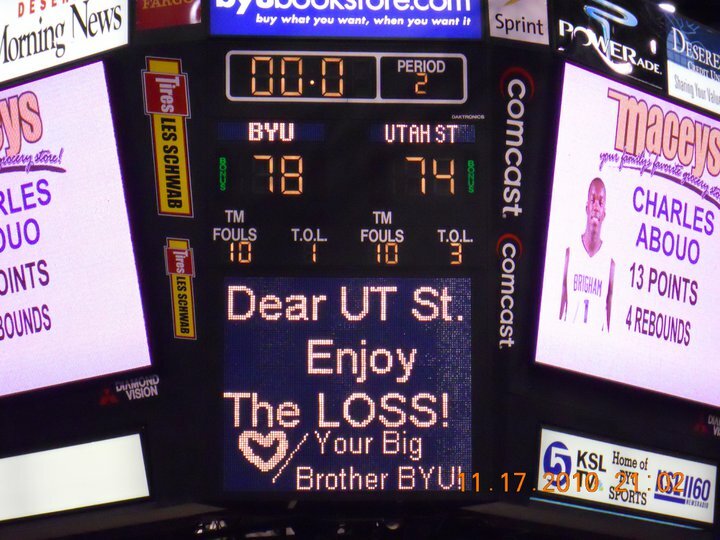 And for my friends who started waiting in line at the Marriott Center at 10:00 am to watch the Utah State game. It was well-worth it. Mmm... I love me some basketball season. I hope the ride from Logan was worth it. Maybe next year.